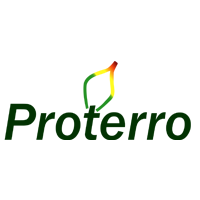 Proterro is the only company that makes sucrose instead of extracting it. Because of this, its non-crop based, noncellulosic, fermentation-ready sugar feedstock avoids the pricing volatility associated with corn and other feedstock markets, ensuring an economical and scalable production of biofuels and biobased chemicals. Learn more about Proterro at proterro.com.